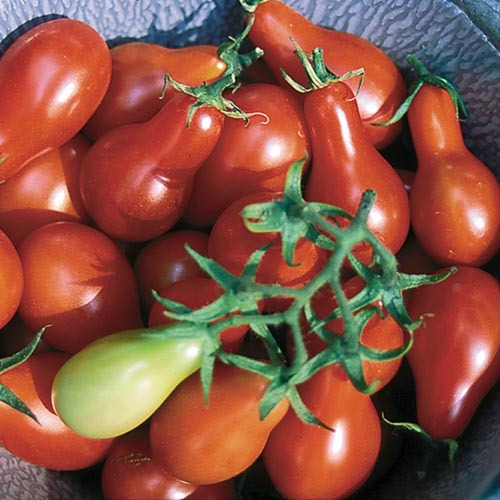 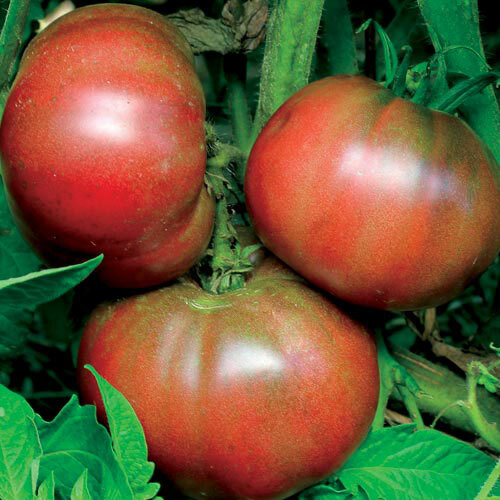 Shop top tomato seeds to grow in your garden. 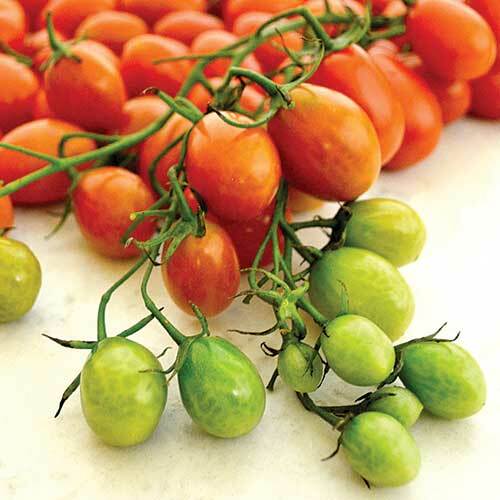 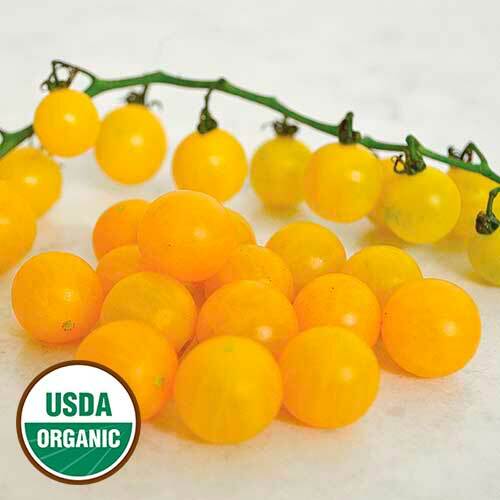 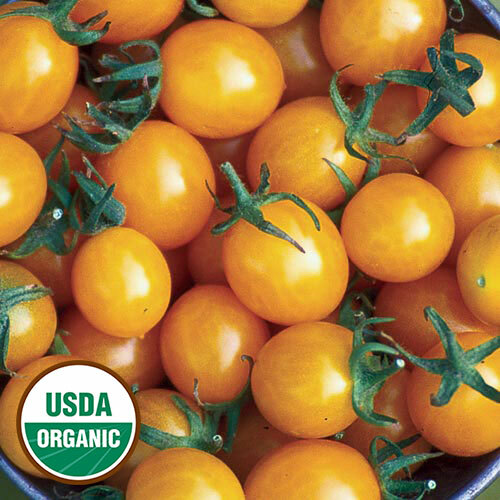 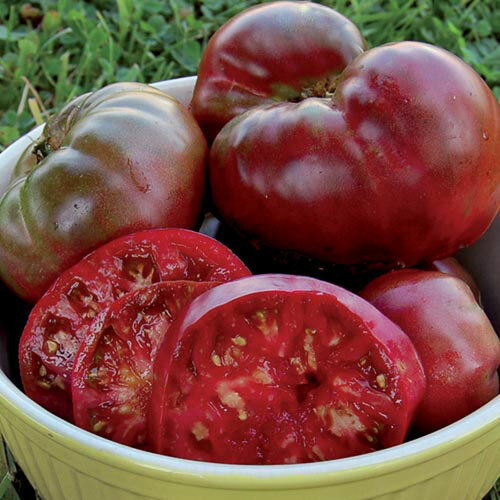 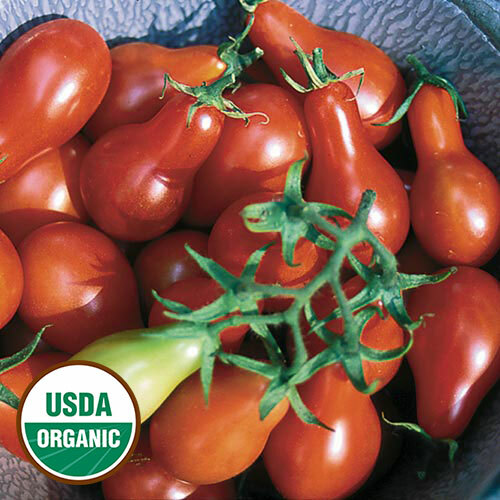 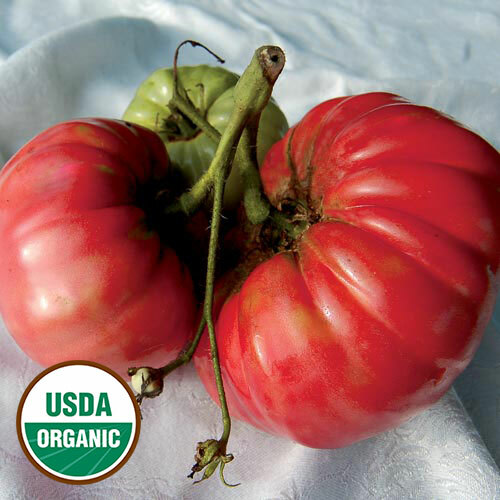 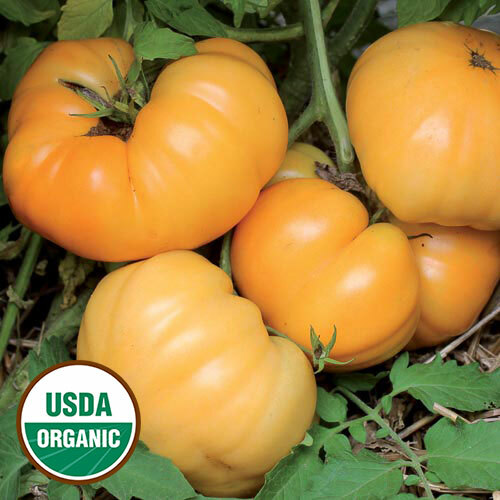 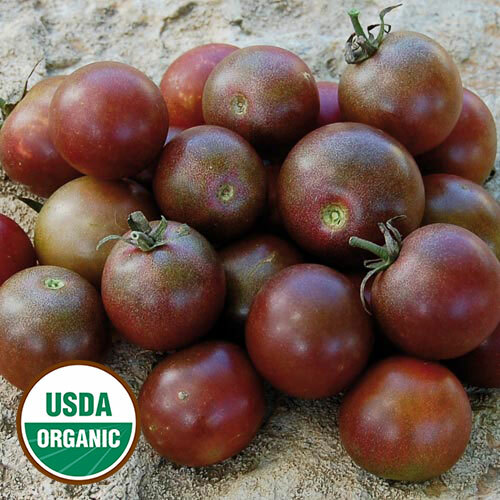 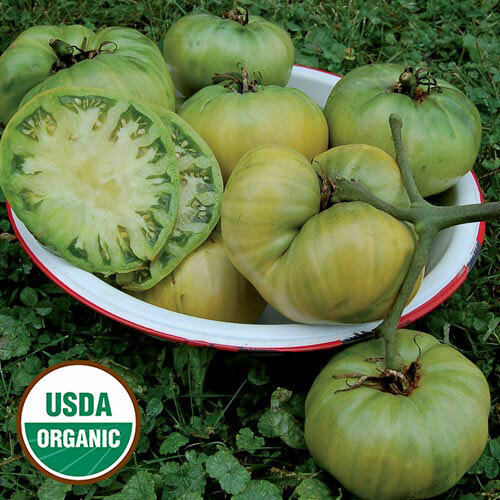 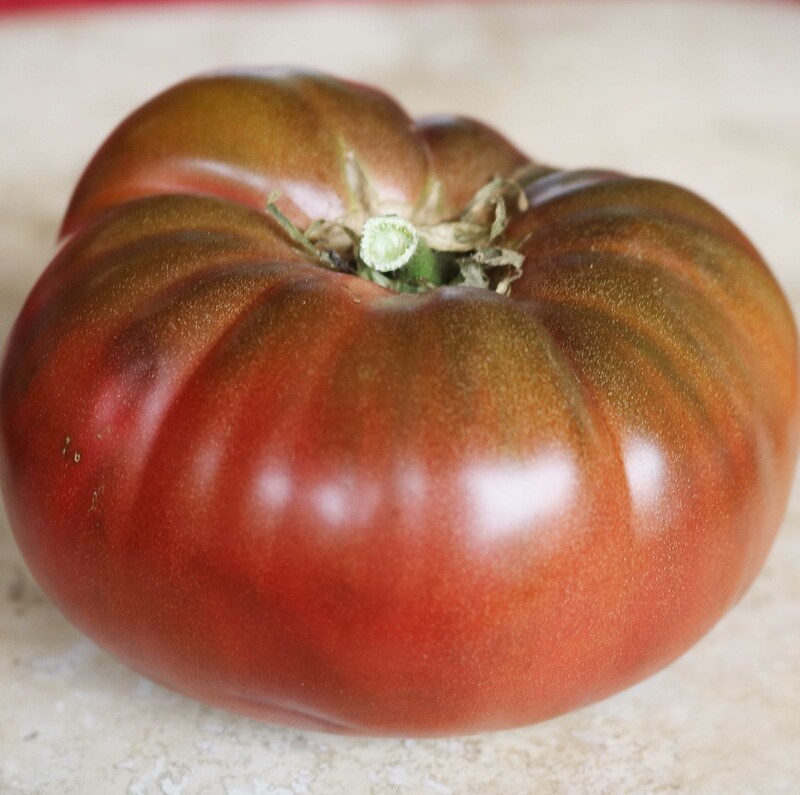 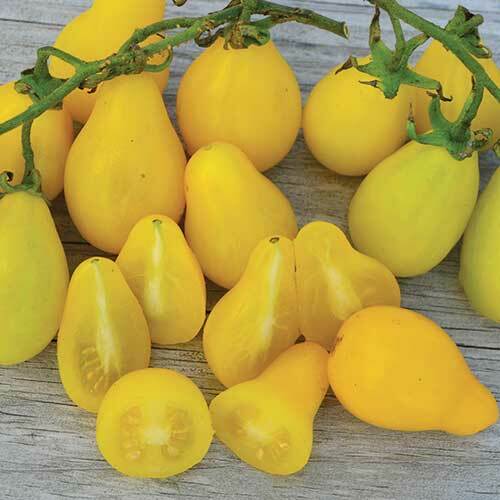 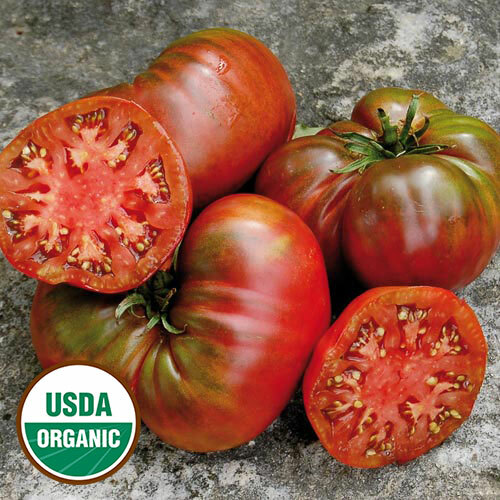 Our selection includes rare and heirloom varieties in an array of colors, shapes, and types. 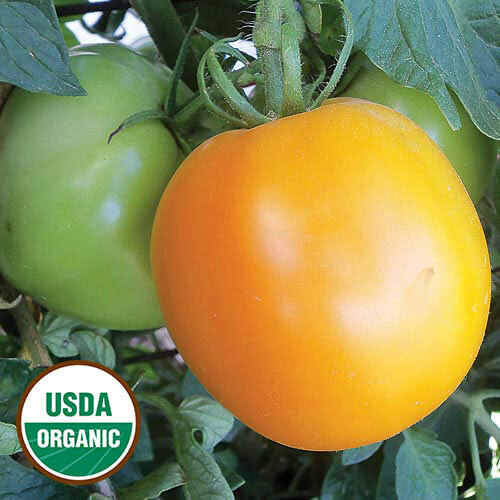 Don't miss our selection of tomato plants, too! 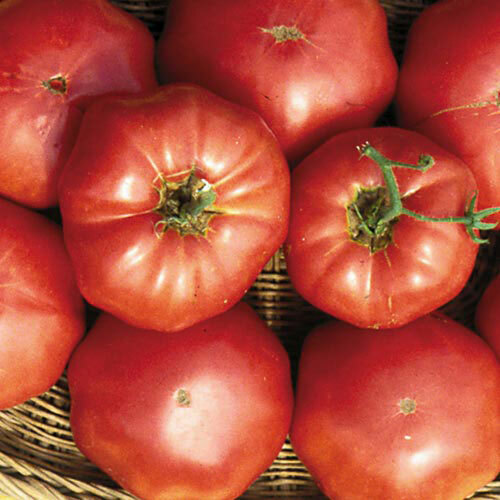 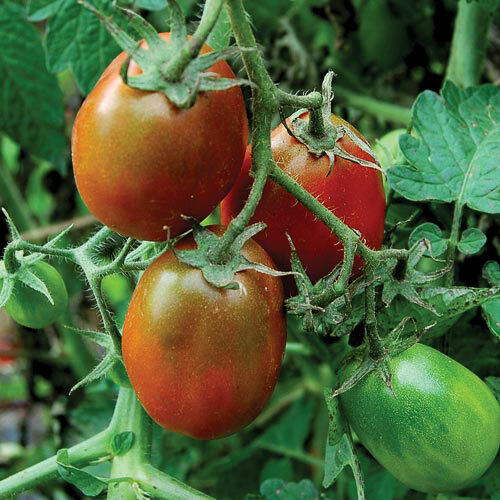 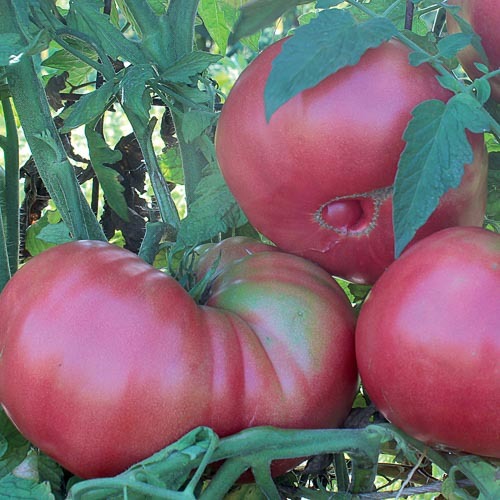 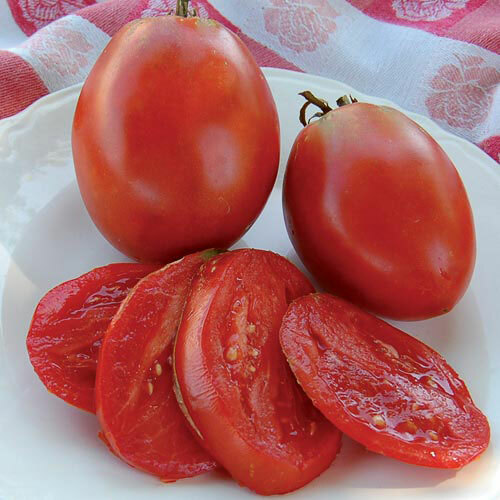 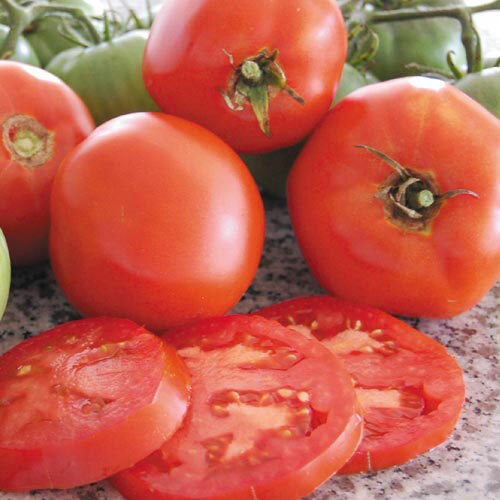 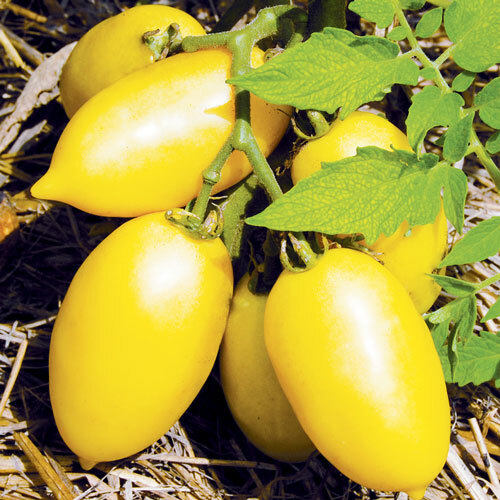 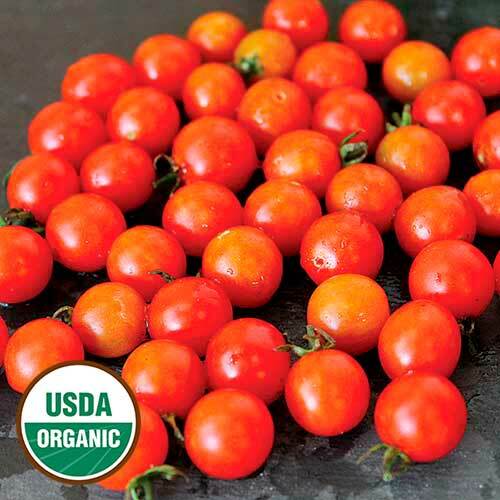 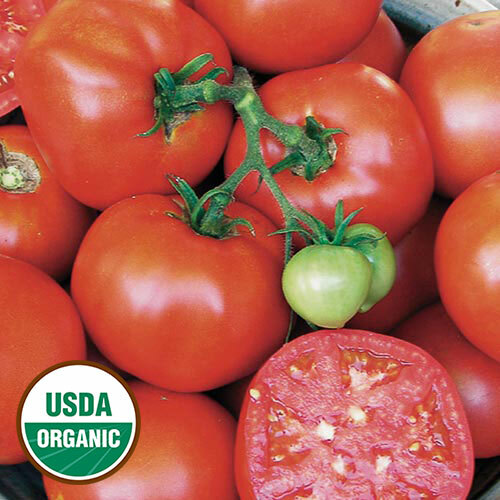 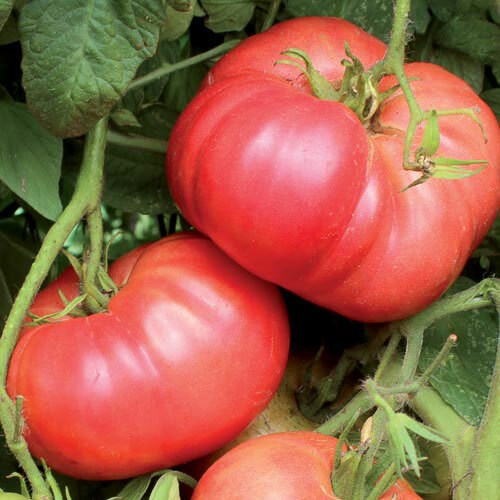 Learn more about growing tomatoes.